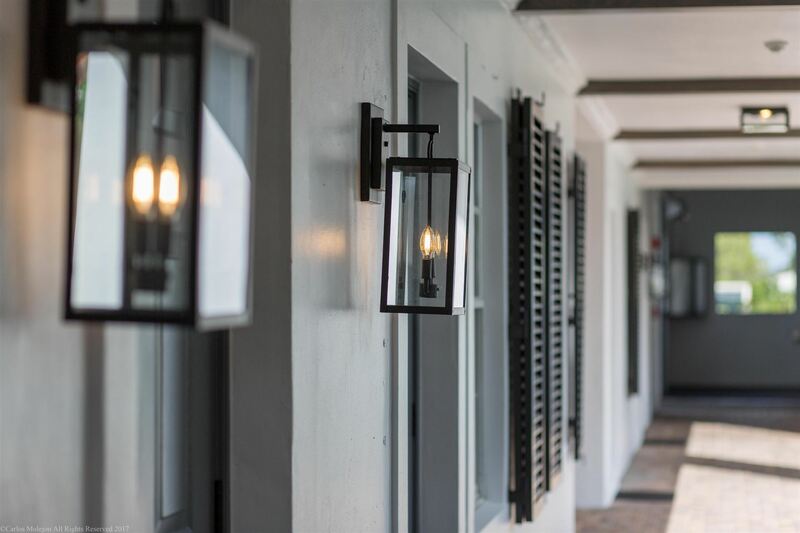 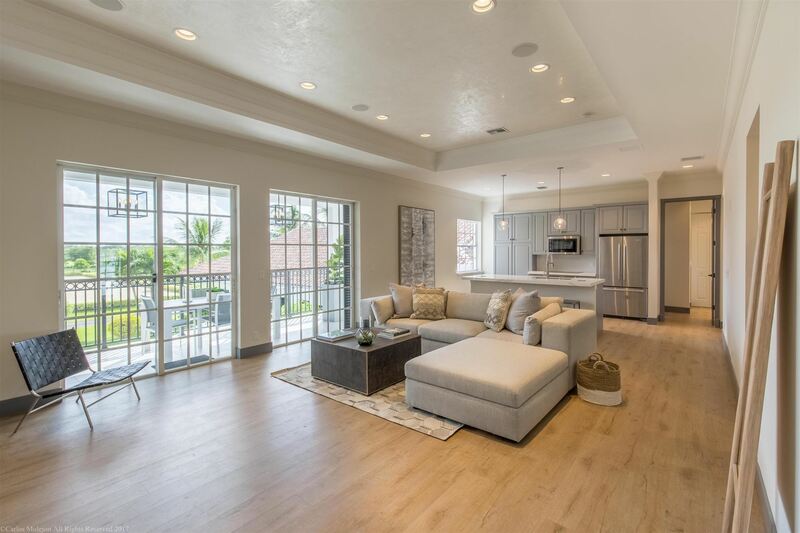 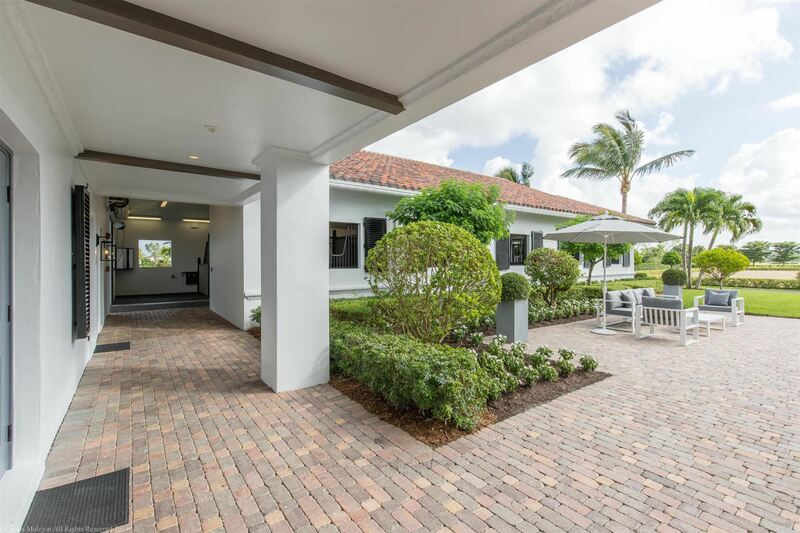 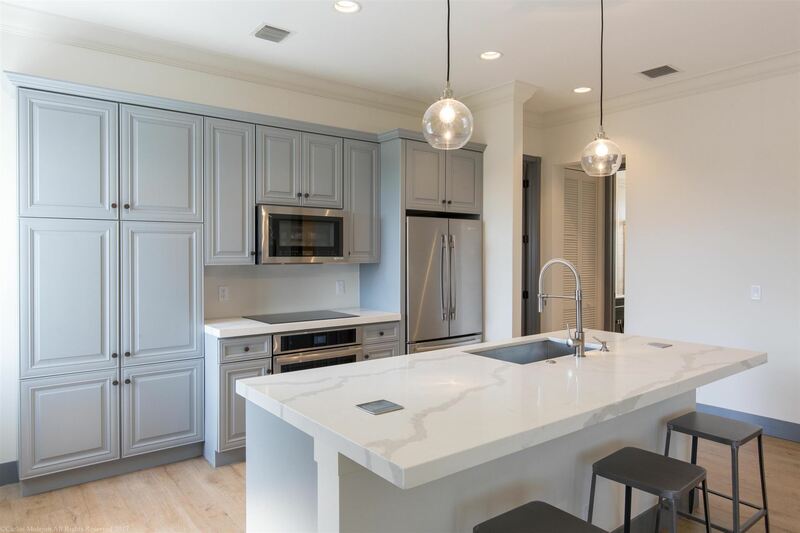 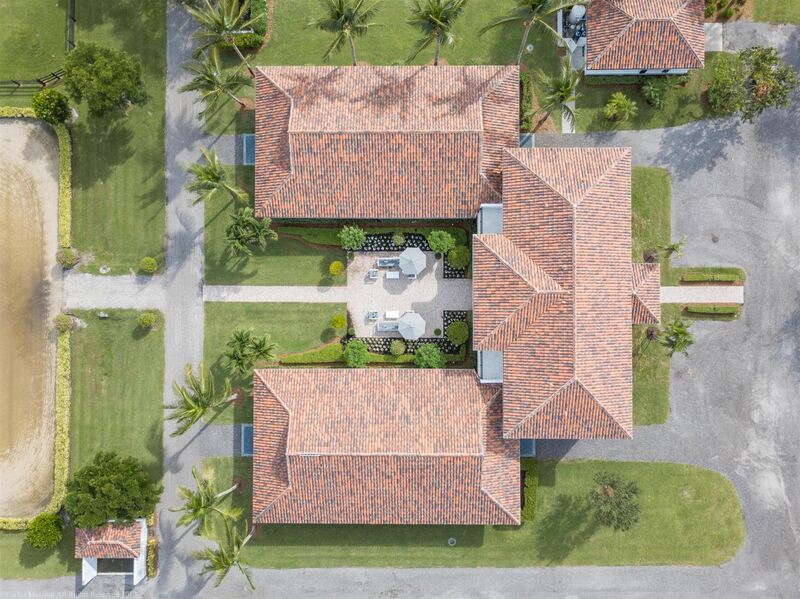 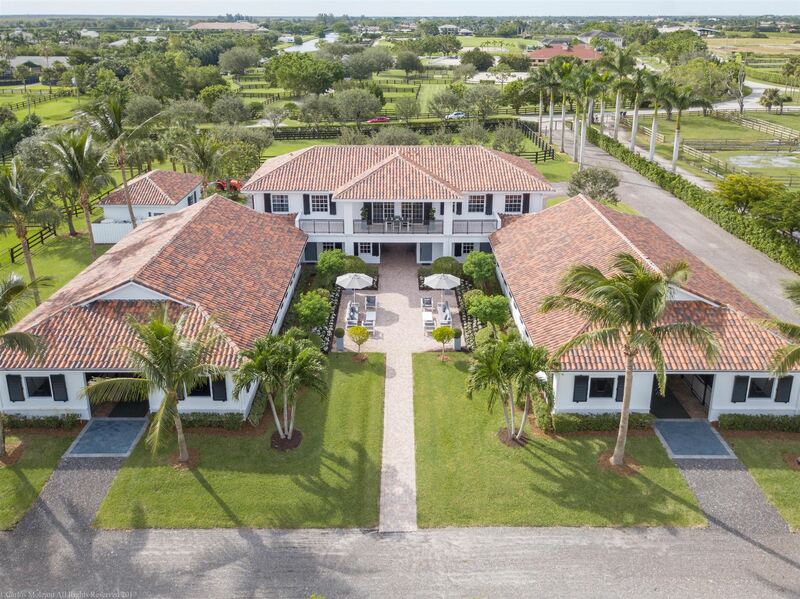 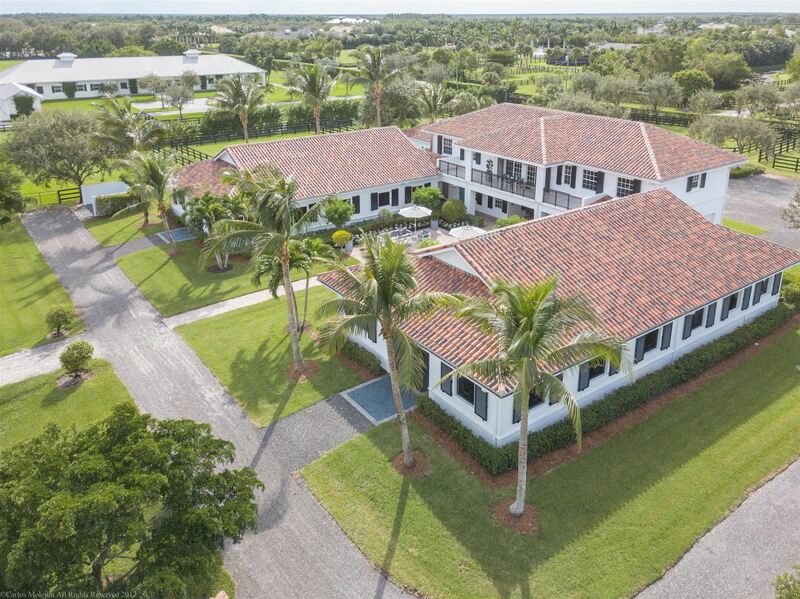 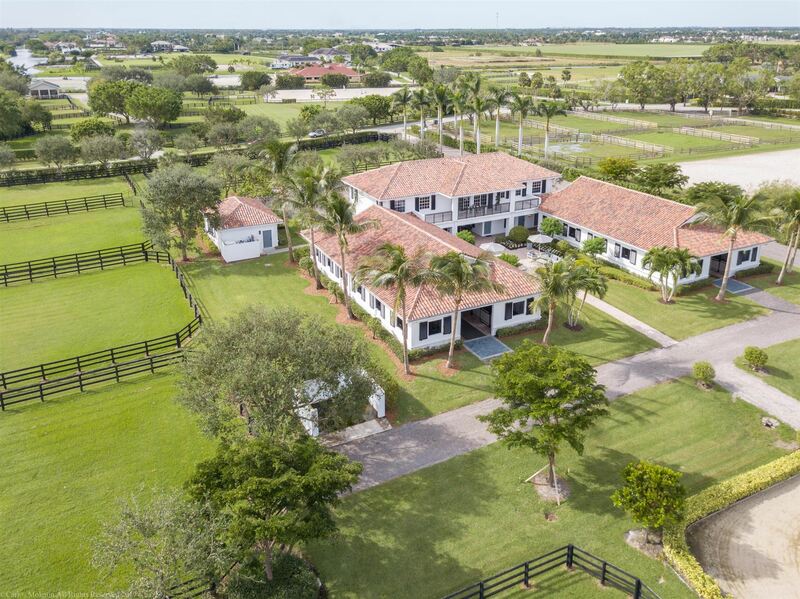 Prime property GÇïpositioned in Palm Beach Point East, this 5-acre equestrian estate has recently undergone a thorough renovation. 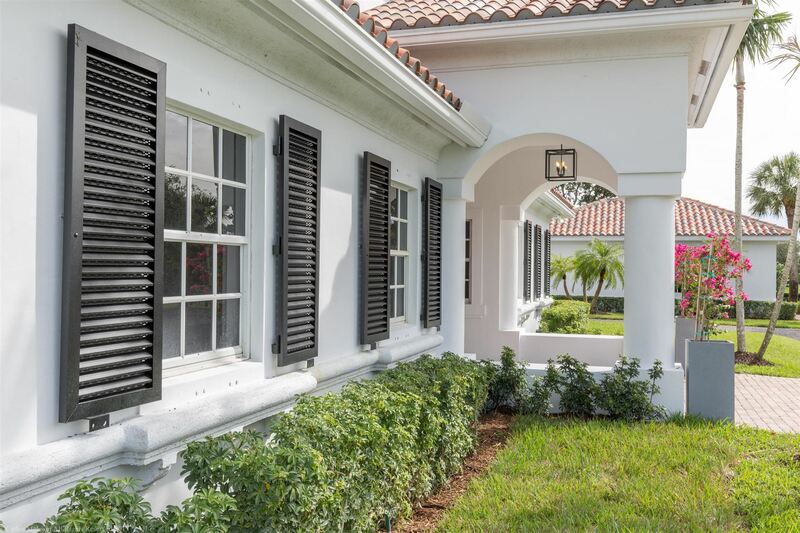 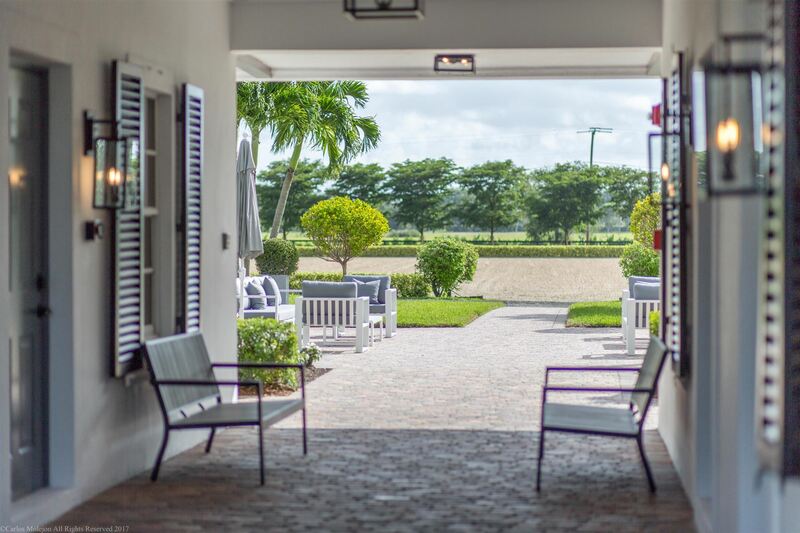 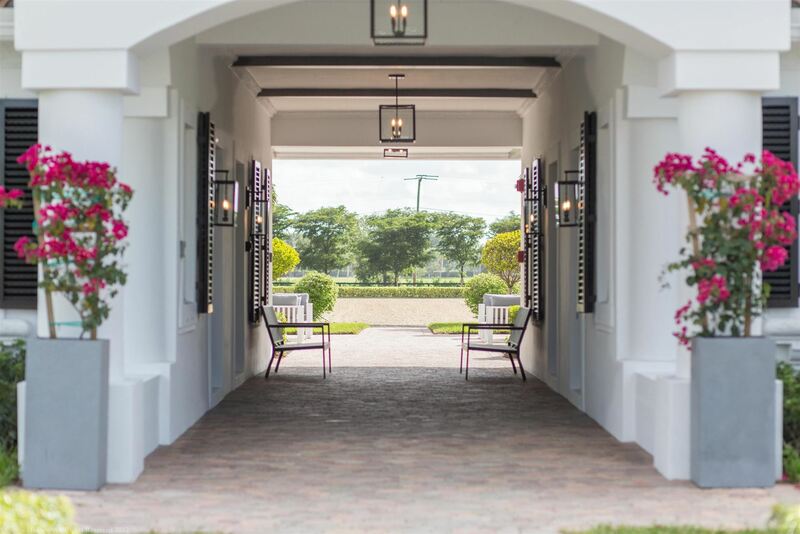 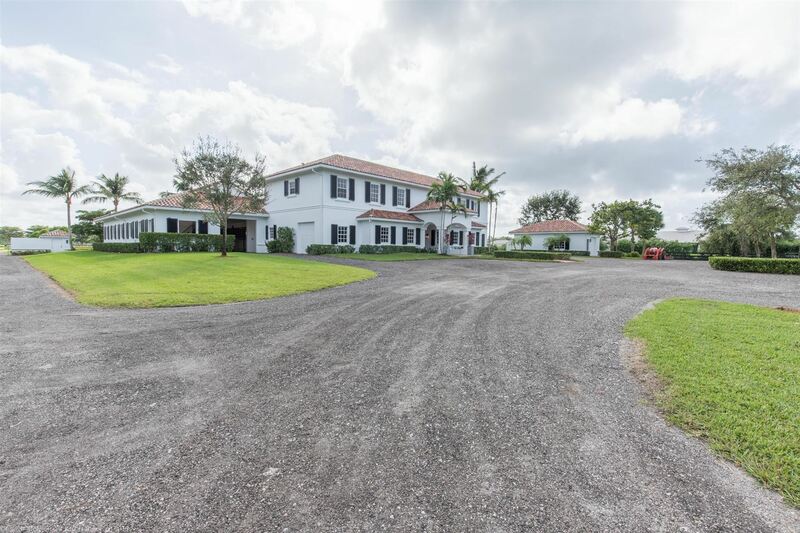 This property enjoys direct land access to the bridle path that leads to WEF, which is just a short hack away. 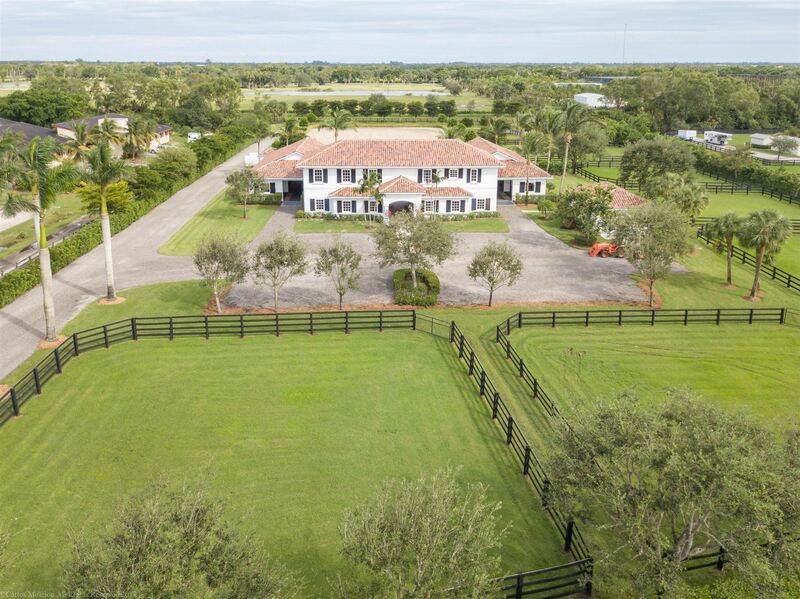 This well-appointed 18-stall barn includes two offices each with a kitchenette, half-bath, and attached tack rooms, two laundry rooms with built-in storage, a one-bedroom grooms' apartment with kitchenette, and a storage room with built-in cabinetry. 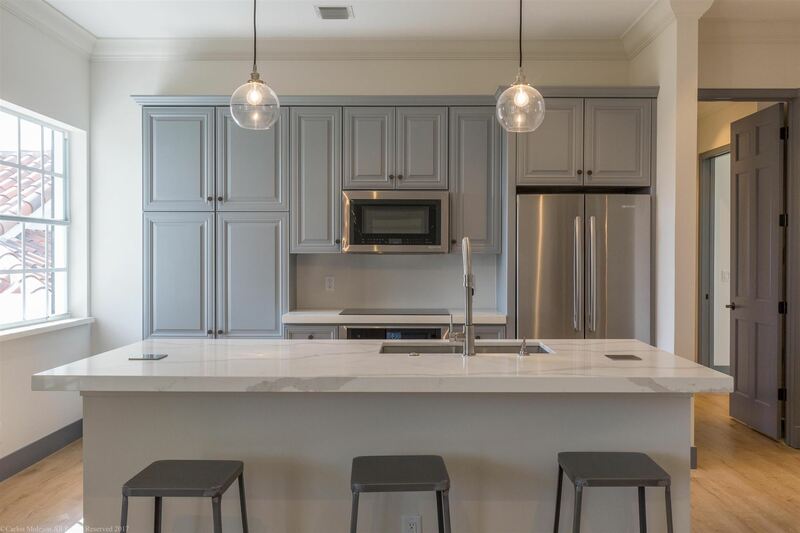 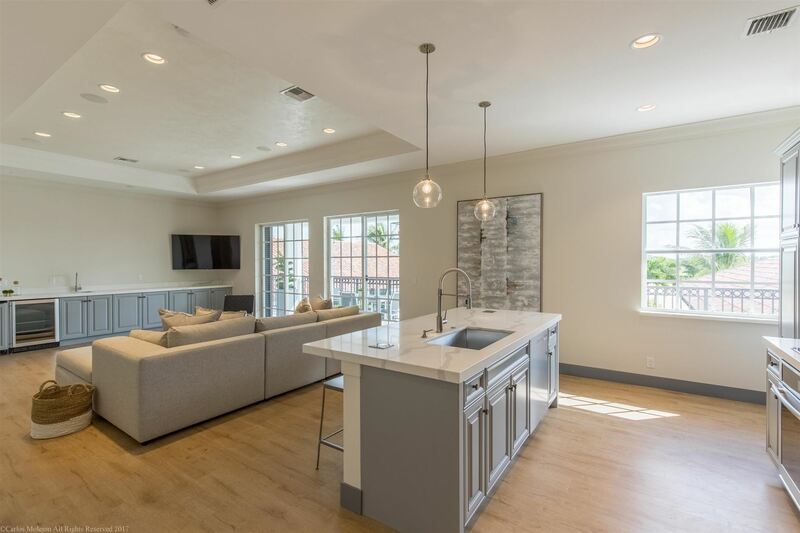 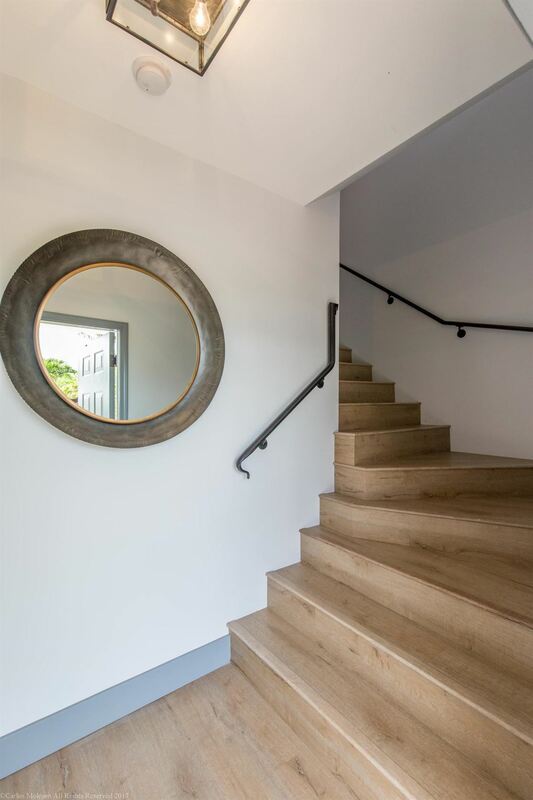 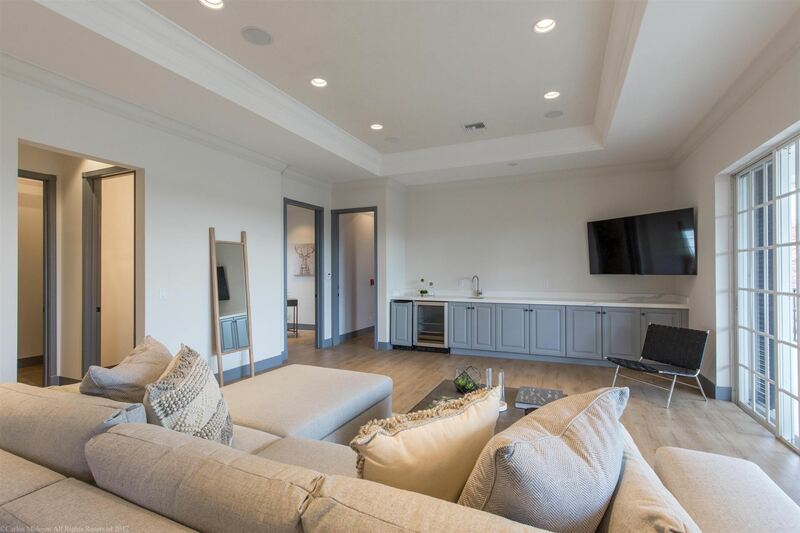 The second level of the building houses two separate living quarters, both an owners' apartment and an additional grooms' apartment; each of which includes two bedrooms and two bathrooms. 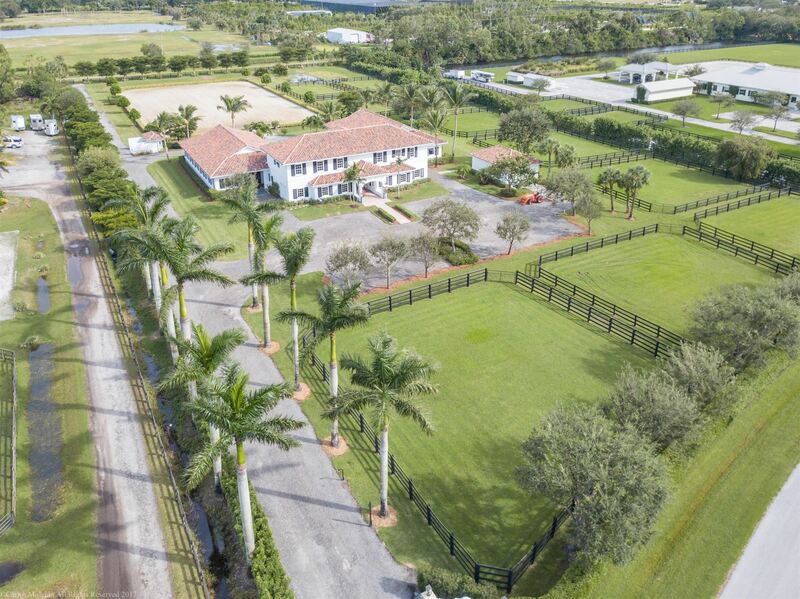 The grounds of the property include a Riso fiber arena, 10 paddocks, and a spacious storage garage.